MUMBAI, (AFP): It was billed as the world’s cheapest car and shaped like a jelly bean – but after a bumpy 10-year ride India’s Tata Nano is nearing the end of the road. Tata Motors, India’s top automaker, said last week that it could stop manufacturing and selling the vehicle from April next year due to new safety and emissions rules that would require major investment. “We may not invest in upgrading all the products and Nano is one of them,” Tata Passenger Vehicles President Mayank Pareek told reporters in Hyderabad. Tata launched the Nano, a compact four or five-door hatchback, with great fanfare in 2009 when its first edition went on the market for around $2,200. Tata, now 81, was sure that aspirational lower-class Indian families would trade in their two-wheel motorcycles for the prestige, and comfort, of owning a car. 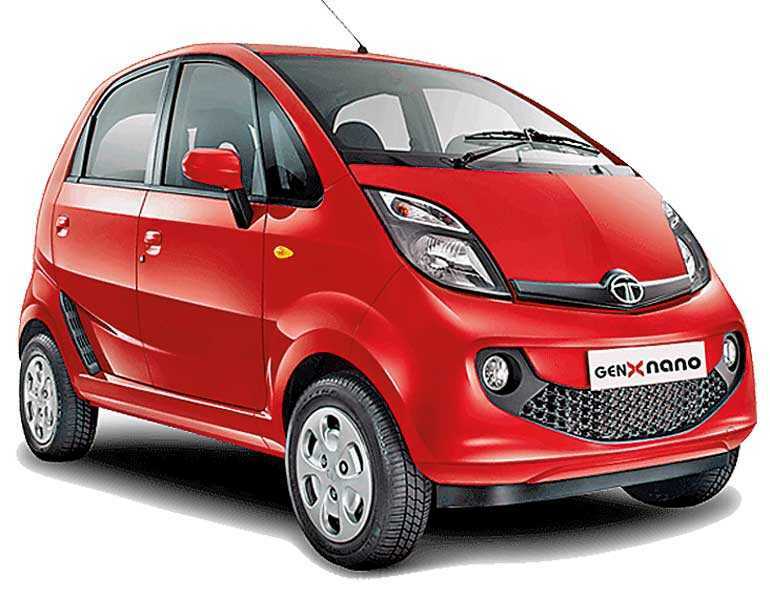 Analysts were similarly convinced, believing the Nano would transform how millions of Indians travelled, and it quickly became known around the globe as “the world’s cheapest car”. It was a tag that would prove to be the vehicle’s undoing, however, as sales of the car failed to take off. “It was a marketing failure,” Autocar India magazine Editor Hormazd Sorabjee told AFP Friday. “The car was positioned as a poor man’s car and India is very status conscious. The whole thing about it being an alternative to a motorcycle was great as a concept but not as a marketing slogan,” he added. The car was also plagued by safety concerns after a number of high-profile cases of engines bursting into flames. A spokesperson for Tata Motors told AFP Friday that a final decision on whether to upgrade the Nano so that it meets the new regulations coming into force next year, or kill it off, had yet to be taken. “The end of a dream,” ran a headline in Mint, a business daily.